Head/Tyrolia's SX 7.5 AC is a neat and functional Junior binding with a DIN range from 2.5 -7.5 and is suitable for all alpine skiing. The SX 7.5 AC for junior skiers is a tech-driven bundle of supreme safety and enhanced power transmission for a progressive, confidence building ride. Our SX Junior toe and heels are renowned for their precision boot hold, exact rider-to-ski power transfer and the reduced load on joints of our Full Diagonal release function. 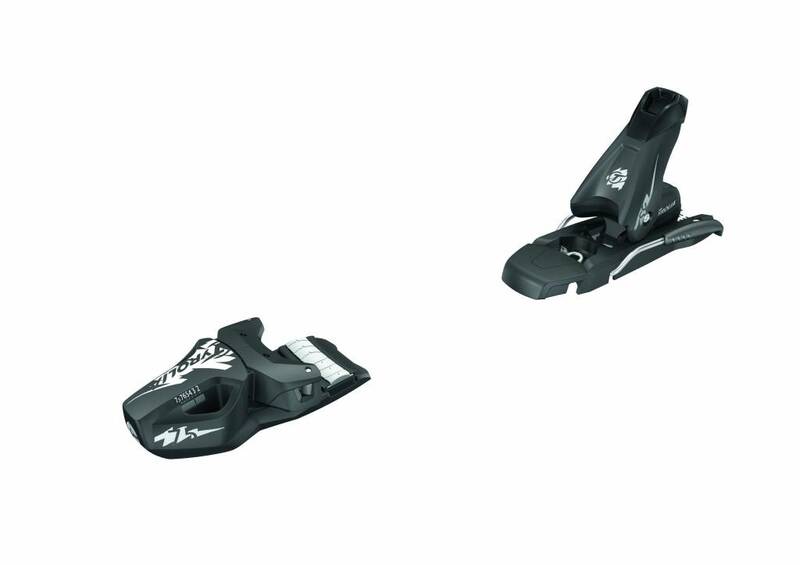 Add to this improved kinematics and 180° vertical and diagonal friction-free boot release and you have a junior binding for confident fast fun. 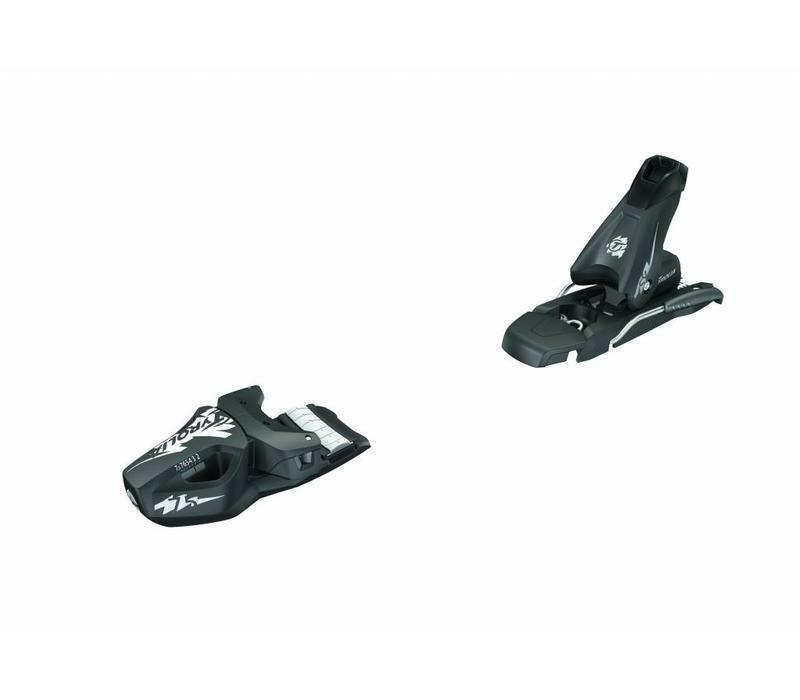 AC = these bindings will fit both adult and children ski boots.